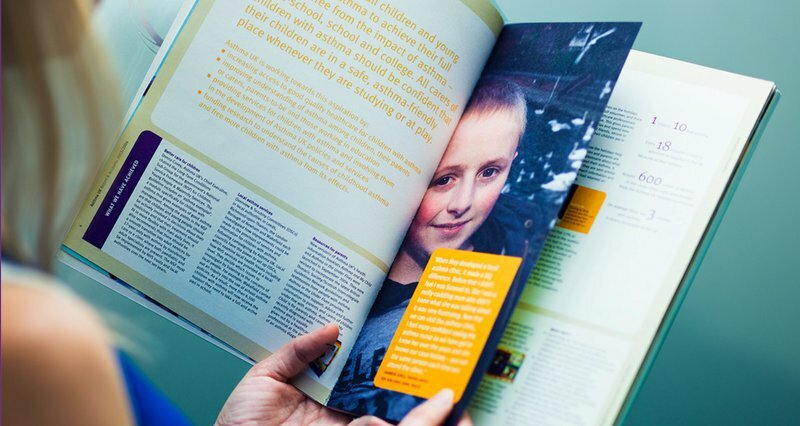 Health charity, Asthma, joined forces with Chaos to ensure the life-threatening illness would be front of people's minds. 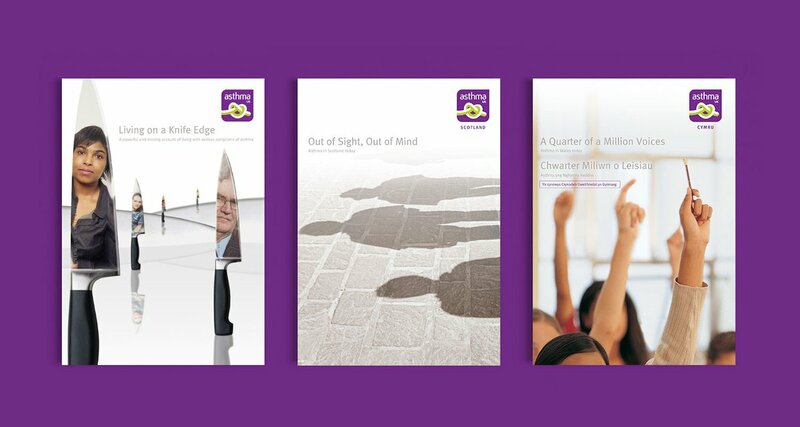 Our B2C work for Asthma UK breathed new life into a brand fighting for space in a crowded market where multiple charities chase limited revenue. Engaging with sufferers and their carers was a key priority. 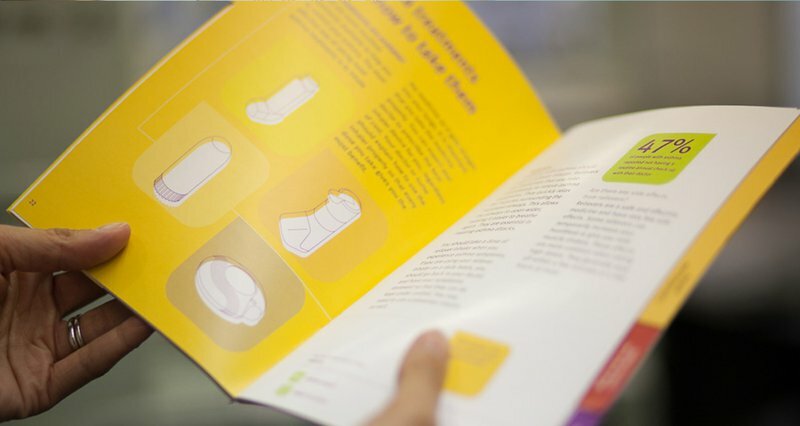 Chaos created a series of educational booklets to increase awareness, specifically designed with simple graphics to convey key information clearly. The brand puts great emphasis on real people and real sufferers, so in turn the photography is unglamorous and real. Having won the pitch to rebrand ‘the forgotten ailment’, we tackled the physical constriction of Asthma head on with a tubular knot identity - but with positive twists; a heart shaped loop, depicting care for sufferers and open ends representing positive outcomes. Messaging played on the ‘don’t forget’ connotations of the knot. 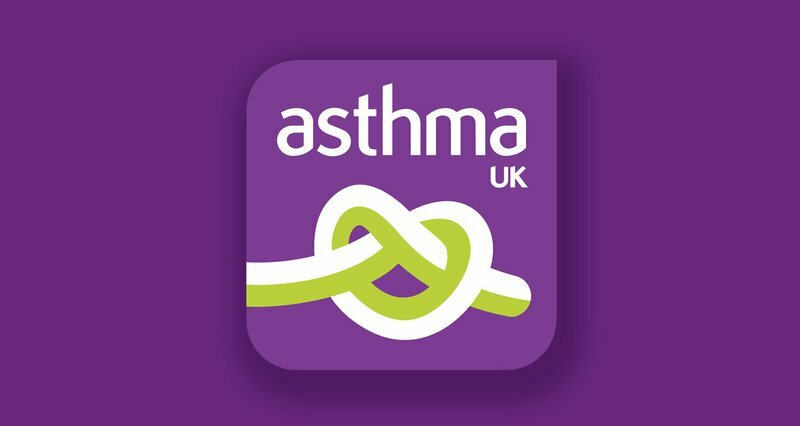 We rebranded using a shorter name (Asthma UK) and met an even shorter deadline to activate the brand through consumer literature, events, merchandise and online - to universal acclaim from staff, stakeholders and fundraisers.